What a busy summer we’re having and how quickly its flying by. With the 3 trailers having their yearly check and come out working as good as new we are all ready for the summer/autumn season. 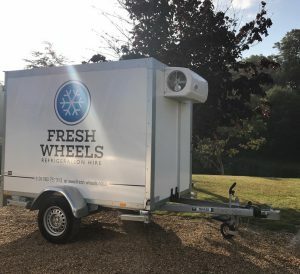 Bookings are coming fast, why not look to see if a trailer hire is something your event would need to keep the drink fresh and crisp. 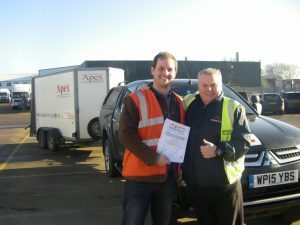 We deliver and collect as part of the service, we aim to offer the best service and meet your needs to the best we can. This entry was posted in Uncategorized on August 22, 2017 by Amy Roberts. With our February offer being so popular we are offering 10% off any booking made in March for March 2017 also. 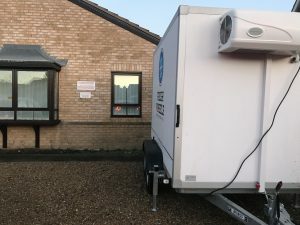 Wondering why you would hire a trailer whilst it is cold and wet outside? Does your food meet the correct Temperature standards? Will your customers be happy with the Temperature of the Wine or Champagne? 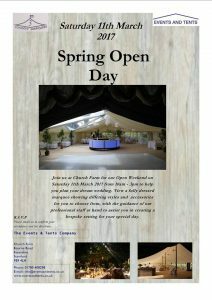 Have you spent a lot on your event and don’t want to let it down at the last hurdle? These are some of the reasons we can help you make your event the success it can be. This entry was posted in Uncategorized on March 3, 2017 by Amy Roberts.